What an amazing story of the hand of the Lord in the June 2000 launch! Until reading this article, I was unaware that the scriptures and church magazine archives were not available online until mid-2000. 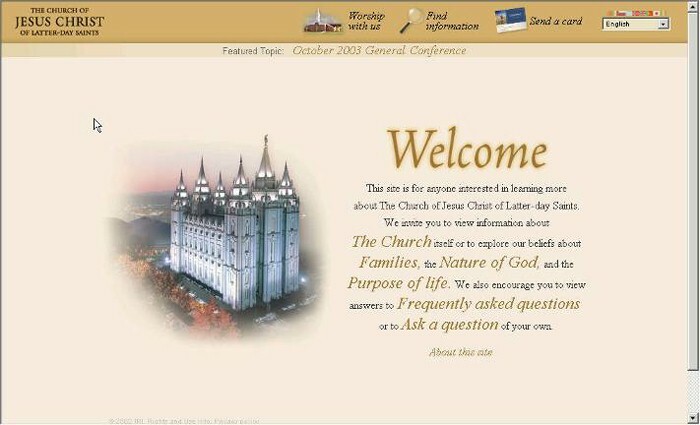 I was a struggling teenager at the time, leaning on the support of an LDS friend who introduced me to the church website in the latter half of the year 2000. 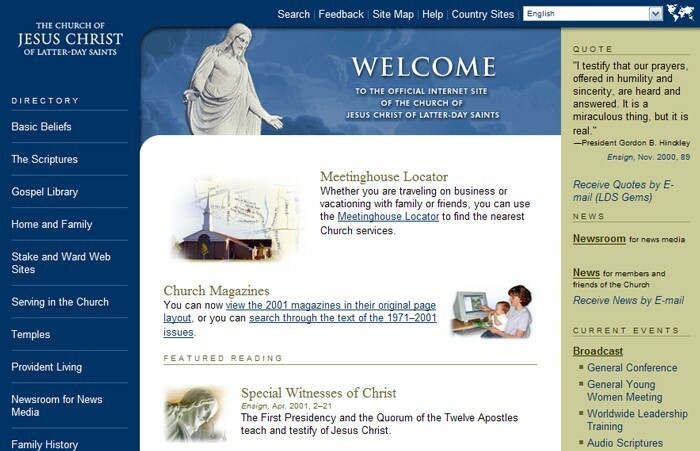 That site and the wealth of information available in the church magazine archives were pivotal in my conversion. I did not meet with a missionary or attend a church meeting until 2002, but I gained a testimony of the gospel in January 2001 thanks to the knowledge I gained by studying that site for several months. I am truly humbled to think that without the inspiration received by those developers that night, it is unlikely that I would have joined the church. What a debt of gratitude I owe to those faithful servants of the Lord! If anyone reads this who was a part of those events, THANK YOU! I was also surprised to hear the timing on these events. 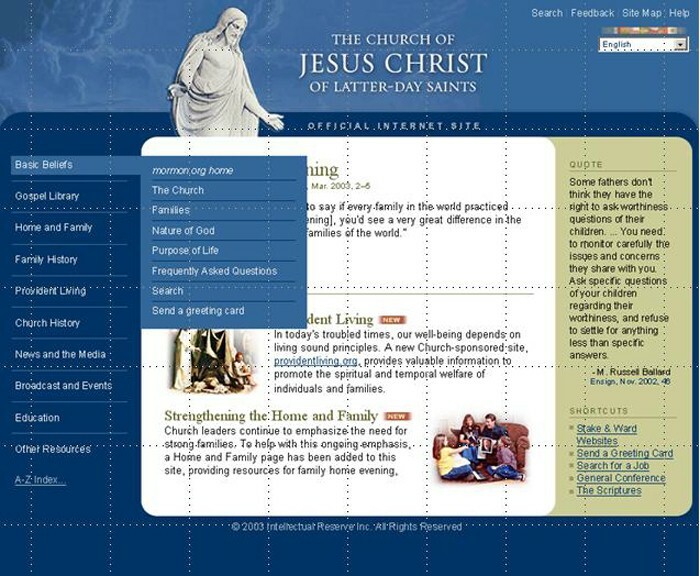 I wanted to know whether Mormons dated outside the faith or not and read the entire mormon.org site in 2002 to find out. Of course, the answer wasn't there, but I learned all the basic doctrines of the Church online. =) My decisions to join the Church and attend BYU were also highly influenced by the ability to search past conference talks. Who knew the timing was so crucial. I sure do appreciate all the developers who helped with this also! When familysearch.org was added it sent me into another level of family history research, as well as the rest of the updates. 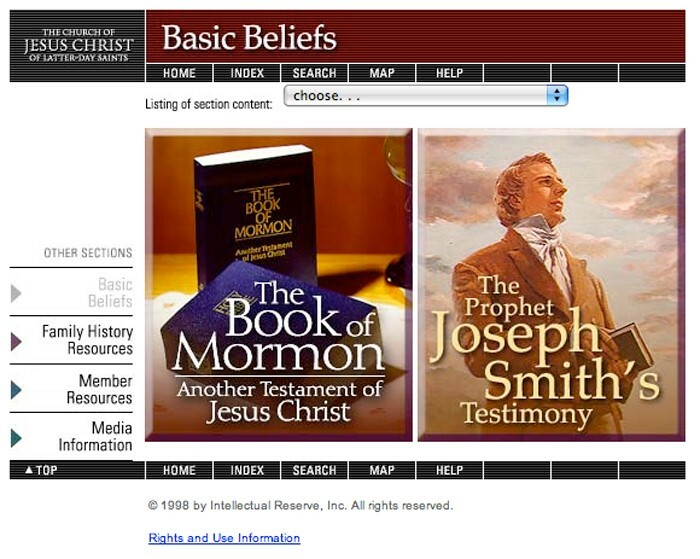 I love the "I am a Mormon" page on mormon.org also. Thanks so much. So much secrecy...why is that? Daniel, I love your question. It may appear to be secret, but it really isn't. It really has to do with things that are sacred. This technical site isn't the right place for this wonderful conversation. 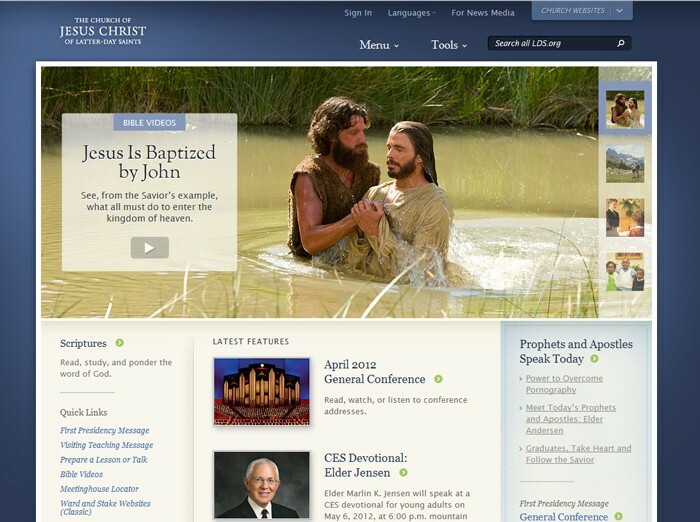 Could I point you to http://www.mormon.org/ and click on "chat". I think you will learn some things that will be very valuable to you. Wow pretty cool. It seems so strange to see the older versions that were out not too long ago. I would like to chat with someone who claims he/she is a mormon. Change to Mormon.org for this and I'll be glad too. If you truly want to discuss the gospel. Call on the missionaries. Go to church and sit down with them and discuss all you need to know. If we and you are about truth, then you need to listen to the missionaries. I edited Butler Marion Tyler's post. Please keep the communication civil. Remember that talking about membership and gospel doctrine should be done on http://mormon.org. Thank you for your interest in http://tech.lds.org. If mormon.org wasn't satisfactory, please invite the missionaries to your home. 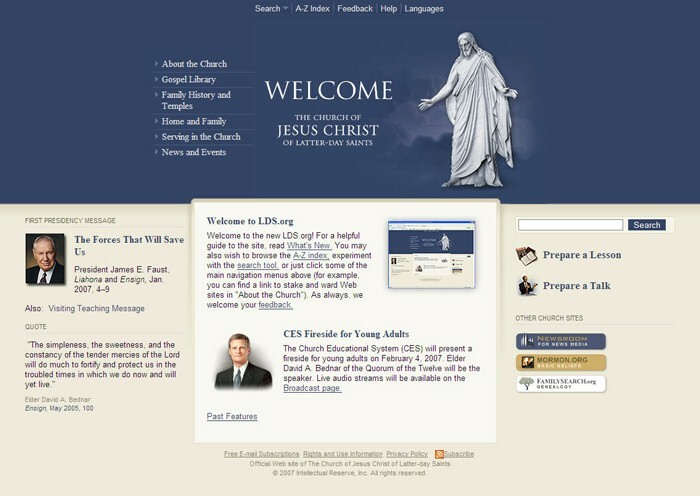 Again, tech.lds.org is about lds technology. 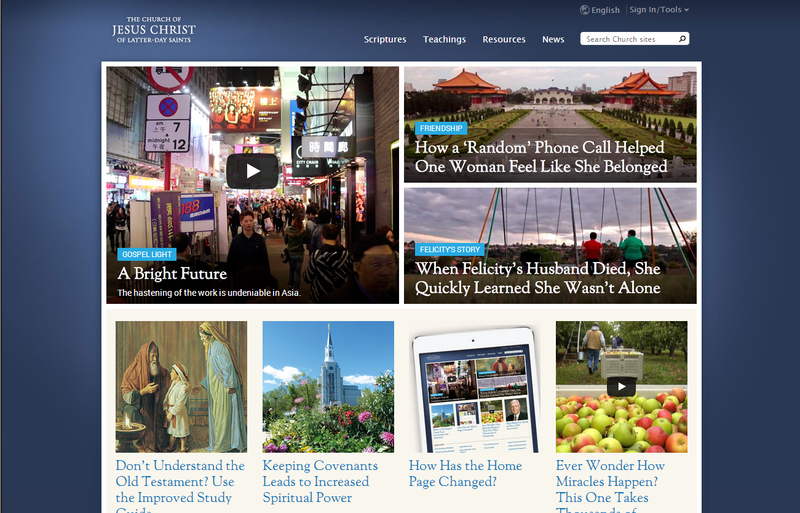 On mormon.org click Visit | Meet with Missionaries. I liked the previous version to which is right now. I feel that is very simple. But it's my opinion.